When you choose Polar Heating and Air Conditioning for a new Trane Air Conditoner, you are choosing wisely. This is because at Polar, we can service, install, and repair all makes of models of ac units, including Trane. When you contact us for a FREE estimate on a Trane Air Conditioner, you don’t have to worry about high pressure sales tactics. We simply don’t employ dedicates sales personnel. Instead, one of our Nate Certified Chicago HVAC technicians will arrive at your home, or business, to perform the estimate for you. 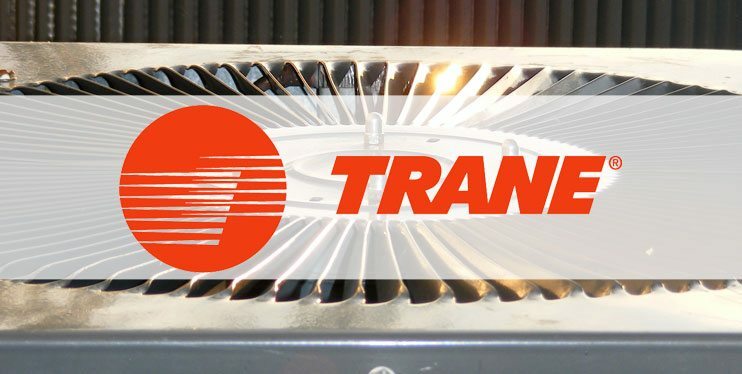 This means that you will receive and expert opinion on what type of Trane Air Conditioner is right for you, instead of someone upselling you on equipment that may not be the best for your situation. In fact, we may find another alternative to a Trane air conditioner that will work better, longer, and save you more money. The choice is always yours, and we will beat any written estimate on comparable equipment. You have nothing to lose when you choose Polar, except the money you will save. They say nothing can stop a Trane Air Conditoner. Well, they say a lot of things. The fact is, like any brand of air conditioning equipment, a Trane will break down at some point in time. So when your Trane air conditioner stops working, or simply isn’t performing to your standards, give the experts a Polar Heating and Air Conditioning a call. At Polar, we can repair any make or model of cooling equipment. Our Trane air conditioner repair experts can provide same day service and evening or Saturday appointments at no extra charge. Have you already received a written estimate from one of our competitors? Well, if you want to save money, call us out so we can give you a FREE 2nd Opinion. We know that when your AC isn’t working it can be stressful. When you choose Polar to repair your Trane Air conditioner in Chicago, IL you can expect to be treated with the respect you deserve and pay a price that is fair.